The MBA is a 48 credit program focused on meeting the challenges of an increasingly complex and technologically driven business environment. The MBA is offered for full-time study, and as a part-time program with evening and online courses. Learn More About MBA Concentrations. Learn More About Career Options for MBA's. For more information contact Lilia A. Lozarito, Graduate Academic Advisor. 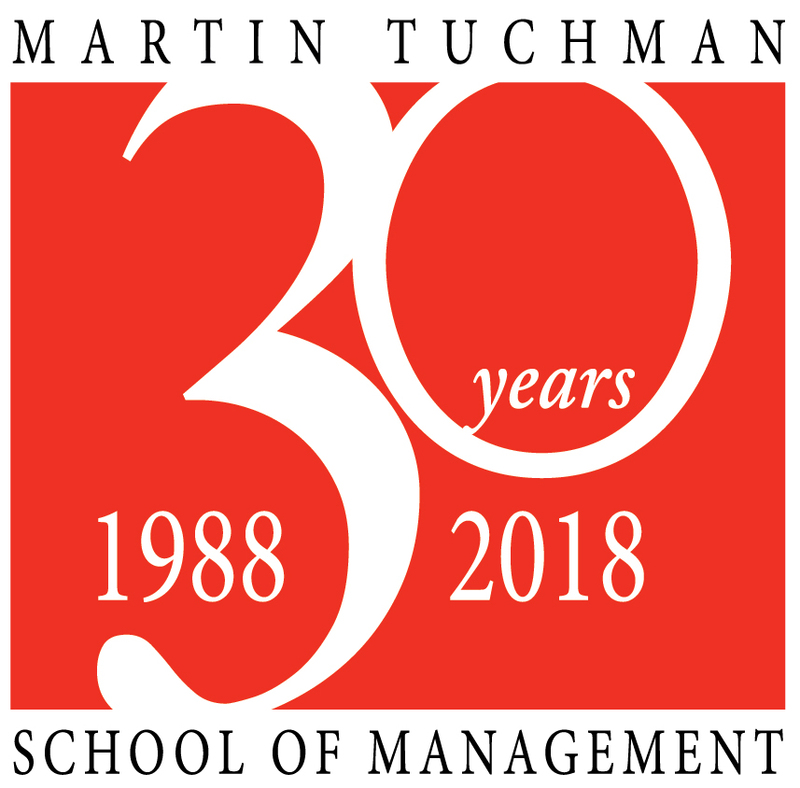 The NJIT Martin Tuchman School of Management (MTSM) MBA curriculum is designed to educate a new generation of technology savvy business leaders with the skills to respond to the rapid, often unpredictable, technological, social, and economic changes that are affecting industries, companies, and employees. We Believe That Knowledge of Technology Is Critical To Success in Any Business. Rapid advances in science and technology are fundamentally changing the nature of business, For this reason, we believe that every company must have a strategy for managing its technologies and for aligning that strategy with its business strategies. We Build "Leading-Edge" Concepts Into the MBA Core Curriculum. All of our MBA students are exposed to critical trends that are transforming business, and we believe that it is essential to prepare our graduates to address the issues that are shaping the future of business. We Avoid Fads and Fashion. We believe that management thought is especially prone to fads and fashion and we know that it is not wise to chase them. For this reason, we do not build courses or MBA concentration areas on the basis of "hot" topics, current events, or the advice of the latest management guru. We Question Commonly Held Assumptions and Conventional "Wisdom". We strongly believe that the most serious mistake that can be made in business today is to assume that the future will be like the past. Our research and our teaching are focused on looking at old problems through new lenses and on understanding the impact of the "interesting times" in which we live on business. And, it is important to know that the Martin Tuchman School of Management is accredited by the Association to Advance Collegiate Schools of Business (AACSB). AACSB accreditation represents the highest standard of achievement for business schools worldwide. The school is also designated as a top 10 research center in the Management of Technology in a research study1 published in the Journal of Product Innovation Management, a top-tier scholarly journal. MTSM was ranked in the same category as George Washington University and Michigan State University, and ahead of Case Western, Drexel, Harvard, University of Michigan and the University of Pennsylvania in the area of Management of Technology. 1 PERSPECTIVE: Ranking Business Schools on the Management of Technology, J.D. Linton, 2004.